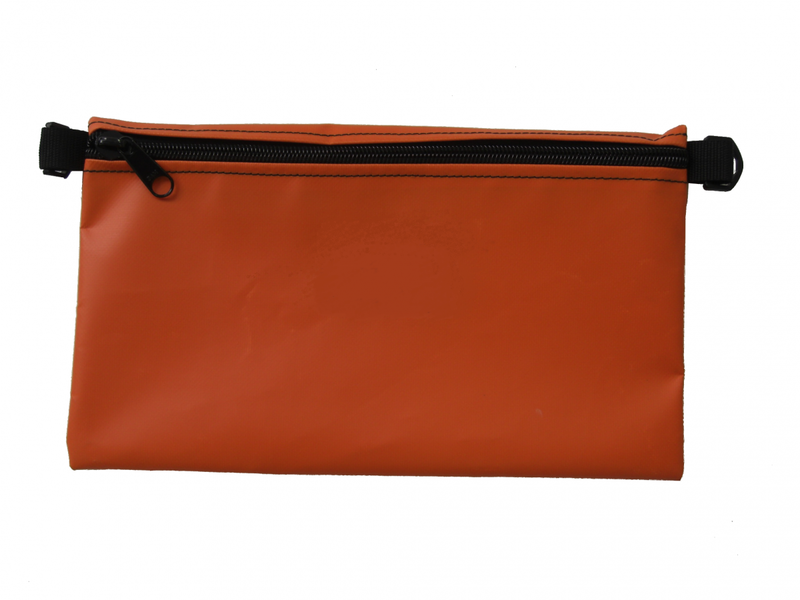 Designed to compliment our best selling offshore kit bags, this versatile PVC tool pouch is suitable for a variety of uses. 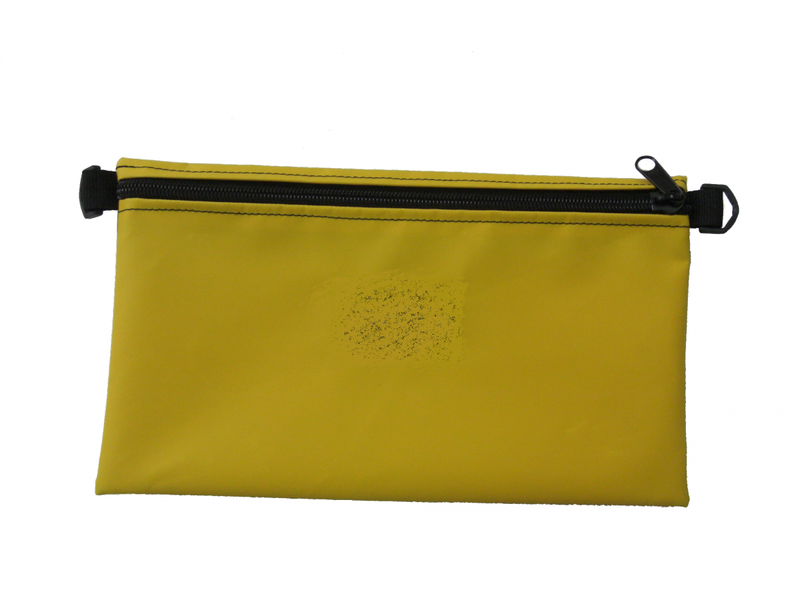 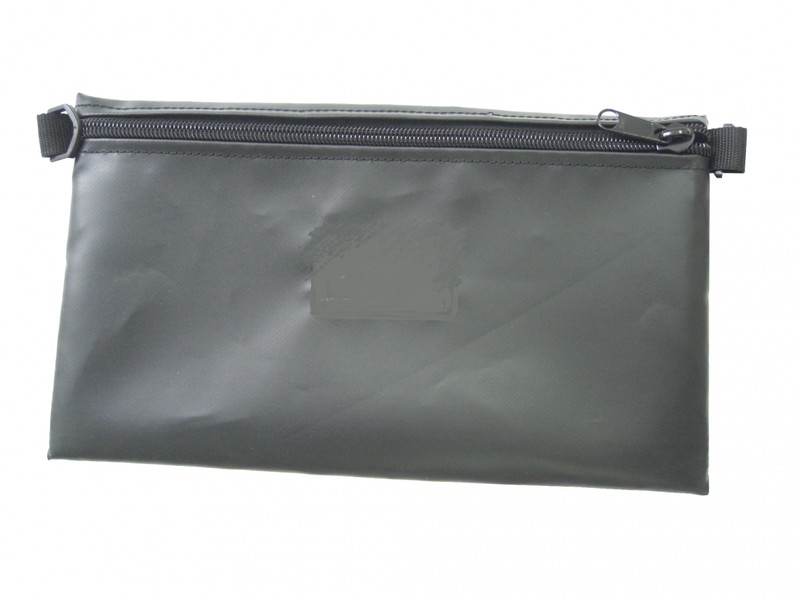 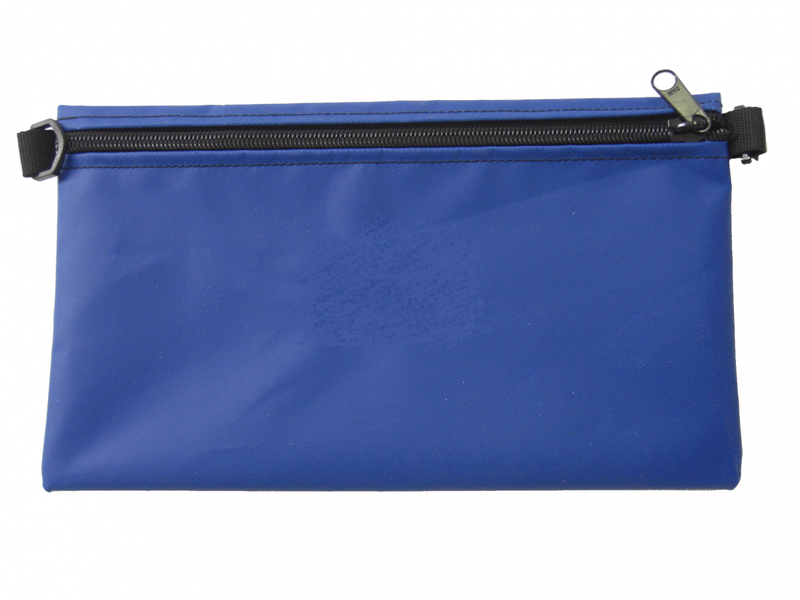 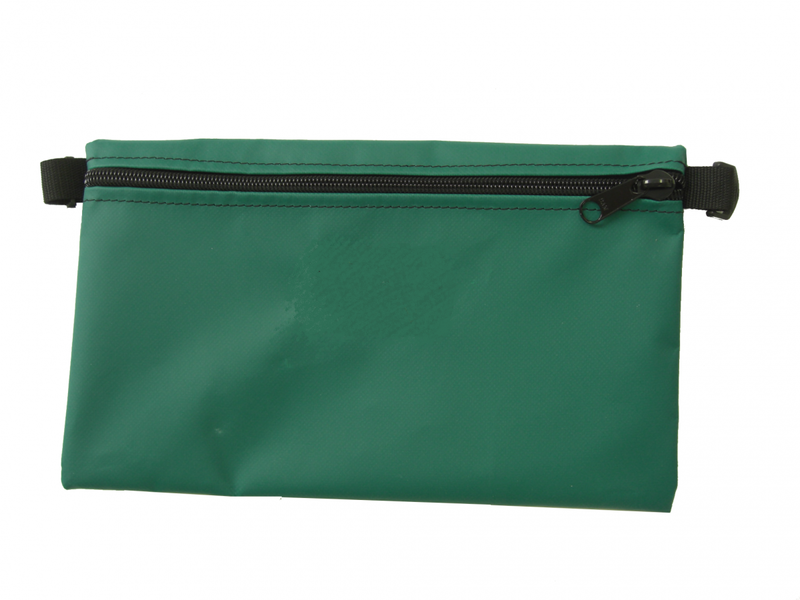 Use as a tool pouch, a washbag, a document pouch or use it to store cd’s, dvd’s, tablets,e-readers and mp3 players. 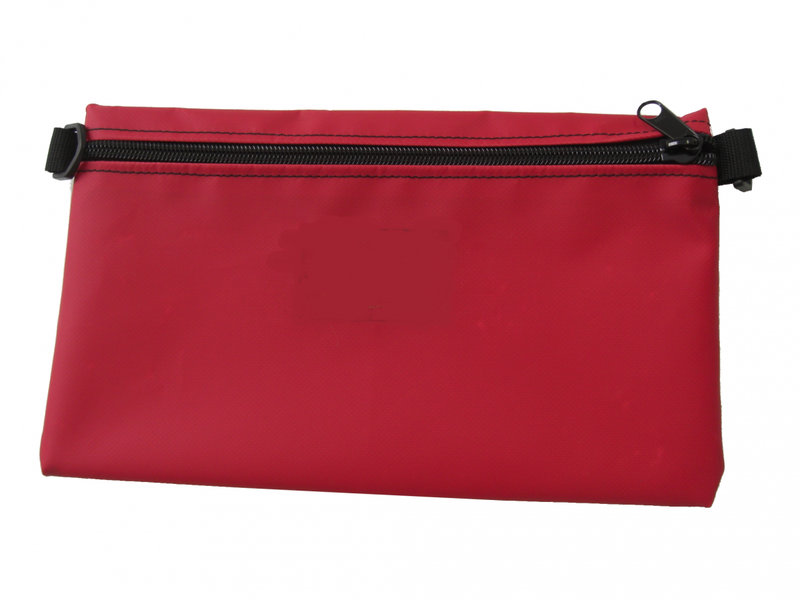 Please note that delivery is free with the tool pouch. Face 1 is the side with the zip on it. 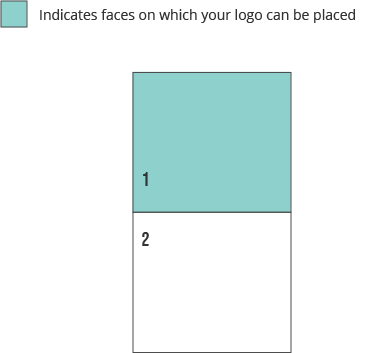 Face 2 is the back. 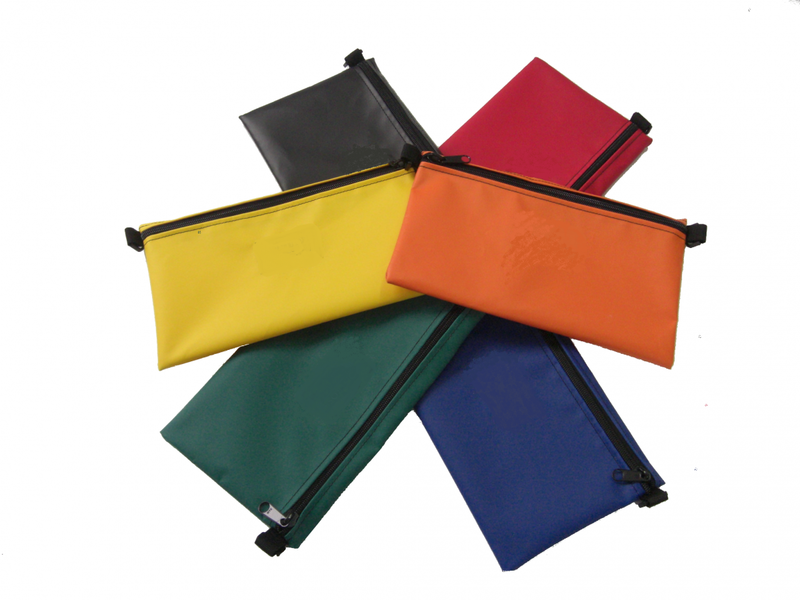 The Tool Pouch can include a logo/text on face 1 only.